These morning rituals will improve your life! Share your opinion in comments! 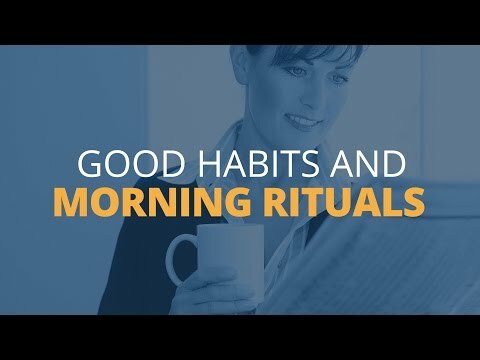 These morning rituals will improve your life!